"I call them militarized not that they are under a military command but because their designs were just so cool which looked like a military vehicle before my sight!" Whenever I go around provinces, I tend to keenly observe what a place has to offer. It doesn't necessarily mean that I am always looking for the "good" things about the place but I also consider finding the usual things that most people might not appreciate or just ignore. This blog doesn't just feature what's hip and what's cool, what's the finest beach or the best hotel but it tries to appreciate even the simplest things in the country with considerable value. 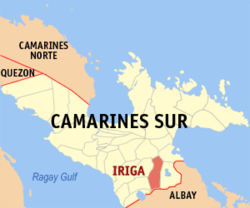 I was in Iriga City in Camarines Sur and guess which caught my attention? Yes the tricycles! It is weird for some but upon seeing their trikes, I became excited that instant. So what about these trikes? Call me corny but the design of these tricycles were the star apples of my eyes. 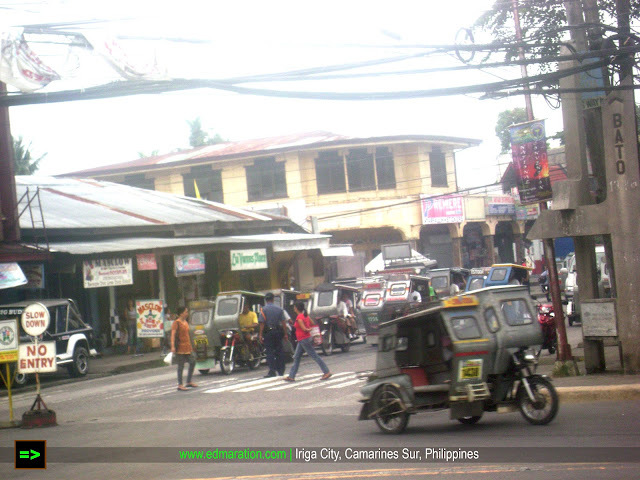 Iriga City's trikes follow a certain design pattern. Most of the trikes were in gray. There was a military touch as I see them. At the driver's part, there is a cover which made them look like 4X4 ready for war, LOL! 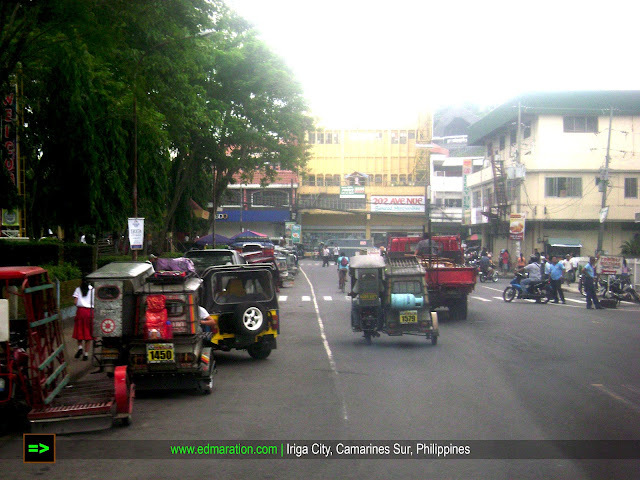 Like any other municipalities and cities in the Philippines, these trikes are also the king of the streets of Iriga City (aside from the Jeepneys). I call them militarized not that they are under a military command but because their designs were just so cool which looked like a military vehicle before my sight! Haha. kung anu-ano na lang kasi ang naiisip ko. hahaha! closely similar to a 4x4 truck! coolio! ive heard pagadians motorelas are like this too! shugah! glad you agreed with my observation, hehe..